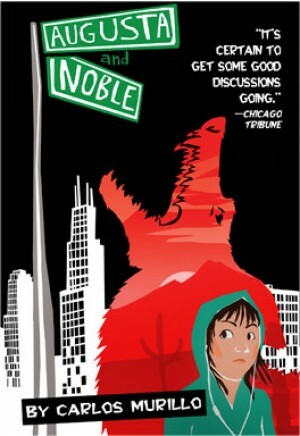 In Augusta and Noble, we meet Gabi, a 12-year-old girl who has lived her whole life amid a vibrant Latino community in the West Town neighborhood of Chicago. Gabi is starting high school across the city at Northside College Prep, where she is quickly exposed to new people and possibilities. As Gabi begins asking questions about her heritage, including the truth about her parents' harrowing journey across the border to the United States, she struggles to discover exactly where in this world she belongs. Told in English peppered with Spanish, this play for young audiences celebrates the rich history and resilience of the many immigrants who call Chicago home.